Welcome to the St. Peter's Learning Zone! 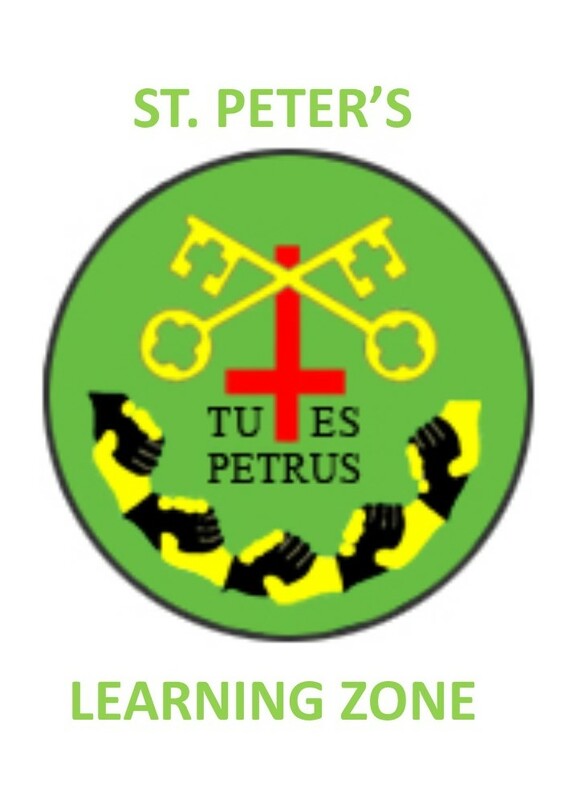 The St. Peter's Learning Zone is a library of videos created by St. Peter's pupils and staff to be used by anyone who would like support in Maths and the way it is taught within our school. 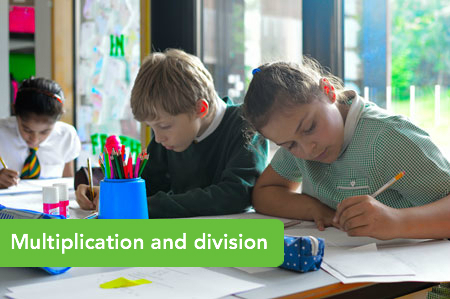 The Learning Zone was created as a response to the changing curriculum and feedback from parents and others within the school community who would like more information about how Maths is taught in the classroom. We hope you find the Learning Zone helpful and if you have any other suggestions for other videos then don't hesitate to get in touch! 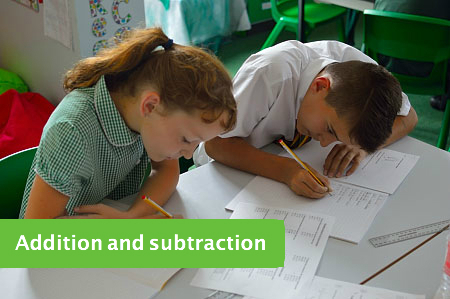 Please find below the Calculation Policy used at St. Peter's for addition, subtraction, multiplication and division. These show the methods and equipment used when teaching the four key operations in each year group.